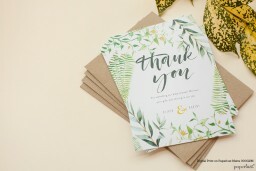 This amazing Floral Thank You collection by local independent designer Amelia Stevens was inspired by watercolour floral border coupled with cursive type and decorative ampersand. 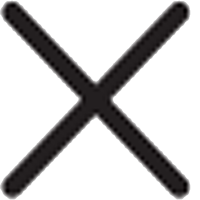 and would complement those looking for a tropic watercolor look. 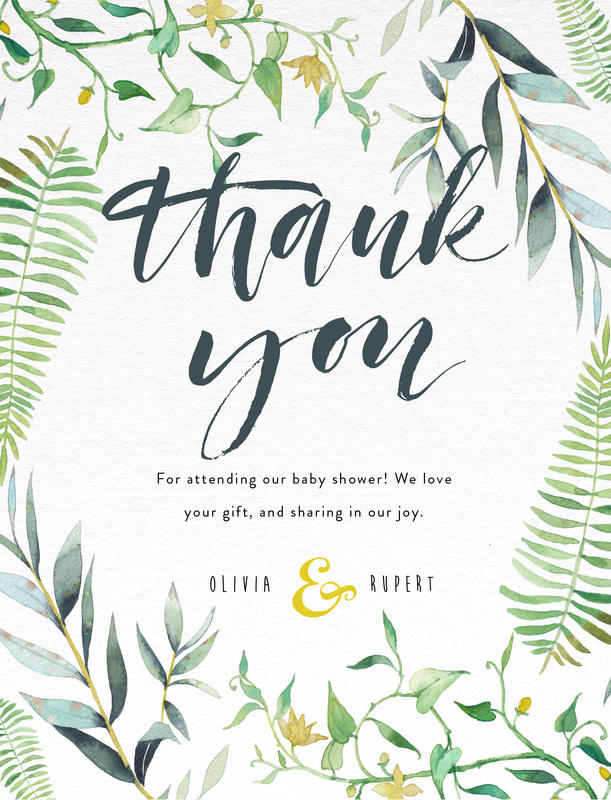 This Baby Shower Thank You card from the broader collection looks stunning when printed using Digital Printing technique and when it comes to stocks, we think it looks best on Heavy.